Our Spa Blue Jojoba beads are crafted from wax from the Jojoba Plant. 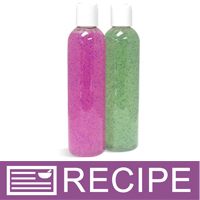 Use as a way to add color and exfoliation properties to your handmade scrubs, lotions, liquid soap and more. Mesh size 20/40 (coarse). These Jojoba Beads are are bright Spa Blue in color. Jojoba is a nut/berry native to North America. Our beads are constructed from the wax from this plant. 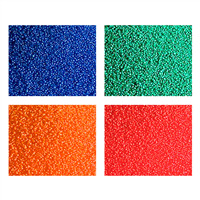 Mesh size: 20/40 (coarse). Incorporate .25-2% to your base product just before packaging. Melt point is 155º F. Adding to a base that is too hot it will melt the spheres. COMMENTS: Really gives our products the extra boost that our customers love! COMMENTS: Recently used these in foaming whipped soap to add a slight exfoliant. A little goes a long way. Adds color and texture. COMMENTS: I won't stop until I have all the jojoba beads WSP has to offer!! These little things are incredibly moisturizing and soooo pretty in almost all spa products!! They feel so smooth against the skin even when dipping your hand in the bag. Sooo friggin soft!! I would definitely recommend. • The blue is soooo bright!! • So soft and moisturizing. COMMENTS: Use in facial scrubs. Great quality. 2 oz size works well for one batch for me. 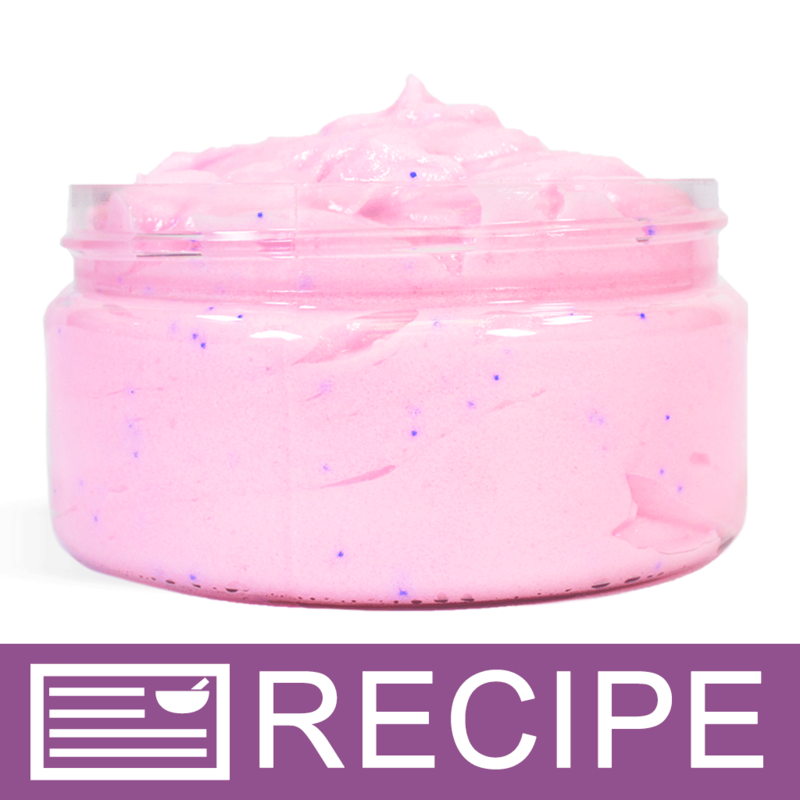 COMMENTS: I used in body scrub - these add a great pop of color and blend in well! COMMENTS: I love making soap with these! COMMENTS: These are very small and perfect for the exfoliating face wash I made for myself. Not abrasive at all, but gets the job done without tearing my skin! Definitely a great purchase and will buy again! 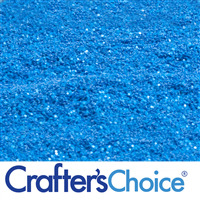 "Jojoba Beads - Spa Blue"
COMMENTS: I bought these to use as "sprinkles" of top of some of my soaps. I was surprised as to how small they were. COMMENTS: the beads are are a pretty blue and provide gentle exfoliation in soap. Nice and easy to work with, but be careful scooping them out. they can go wild! COMMENTS: I've been wanting to try jojoba beads for so long! I thought that they were just for liquid soap, until I read some of the reviews. These are perfect for cp soap when you want a mice simple touch, which could really come in handy when using a fragrance that accelerates! Also great for beginners, very easy to use in cold process and they look great! COMMENTS: I ordered several Jojoba Beads but absolutely fell in love with the Spa Blue. I mixed them in my TD white and did a peacock swirl on top and they just look amazing in the soap, so pretty! 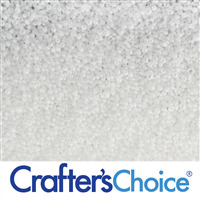 COMMENTS: This beads are great for exfoliating shower gels... They leave your skin feeling great plus they make your products look beautiful. COMMENTS: Great value as it doesn't take much to get the effect you're looking for by adding these. 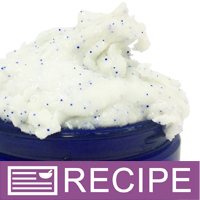 COMMENTS: These blue beads work well with my cold process soap cupcakes and swirled in my soap loafs. A little goes a long way with these, trust me. Just the right size and the blue color is very pretty. I am looking forward to using the blue beads with other soap products. Adds that extra little something to your products. I love them. COMMENTS: Bought these for a single purpose and now find myself using them for so much more! Love the color and a little goes a long way. COMMENTS: I use these in emulsified sugar scrubs. I also agree with others that they are a fun way to color other products. Works great!! COMMENTS: I use these in my emulsified sugar scrubs and love how they look in them. I will keep buying these! COMMENTS: Purchased this for my facial scrubs. Love that wonderful color that they bring to the scrub as well as how will they exfoliate. "I Love Love Love These"
COMMENTS: These beads are amazing. They add vibrant fresh colors to my products and the best part of all...they are biodegradable. I will be ordering more. COMMENTS: Fun exfoliant with a lovely color. Will definitely buy these again. "Nice addition to cp soap"
COMMENTS: Easy to use,gives a nice color pop in soap. COMMENTS: Adds a great color and highlight to products. Love this and would highly recommend. Use in bath salts, bombs and MP soaps. COMMENTS: I'm using these in a blue swirl soap and they look great! They're the perfect size for what I want and they add a little pop of color to the white part of my swirl. A little goes a long way but I wish the price was a little better. Will still continue to buy though. 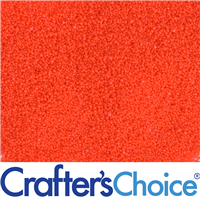 COMMENTS: These Beads are Beautiful and add a beautiful color to my foot scrubs. 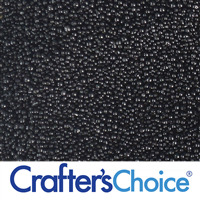 COMMENTS: I love these beads they make my product look richer. I am having fun w/them & my customers love them. I wish the price was better, but a little goes a long way. They will suspend in the non suspension liquid soap if it's warm, but when it cools down they beads drop to the bottom. COMMENTS: I added it to my exfoliant and it works fine, I don't need too much for getting a good result. COMMENTS: I like how these add a nice pop of color and also the added exfoliation component. Nice product I'll likely reorder. "Really adds to the product"
COMMENTS: I've used these in the blueberry bath whip and in some scrubs. I love them. They really add to the appearance of the products but also have a definite added feature as a nice exfoliant. They are small enough so they are not too rough but give a good massaging quality to the product. Very nice. COMMENTS: I used this in the bath whip and foot scrub and other products and love it. I do wish there were more colors because it is really great to use and a fun additive. "Looks great in the scrub"
COMMENTS: We use this product in our menthol foot scrub. It gives nice color and softening to the scrub. COMMENTS: Pricey but they add a nice touch to certain things. COMMENTS: These little guys are great. They add a great exfoliating factor to every thing you use them in. Keep in mind they don't exactly, pop and release moisturizer. But they look great and work well. COMMENTS: Got these as a sample first and ended up liking them so much I came back for more. I wish they had some that have liquid jojoba inside like the vitamin E beads. But these give a nice pop of color in scrubs and on top of soap. COMMENTS: I really like these! They have just the right amount of exfoliation and I like that they come in different colors. COMMENTS: I got these in blue and green for my whipped soap. I like to keep the soap in its white form and add these beads for a beautiful burst of color and exfoliation. They give nice texture to the product without it being overly rough. The slip of the whipped soap with the beads is perfect! Add your fragrance and you have created a luxurious bath product. I will keep these in my supply. *And a little goes a long way. COMMENTS: I really love these little massagers. COMMENTS: I thought these were going to be bigger beads, but they were tiny. Still, the bigger ones are super scratchy, so these feel better on the skin. Nice color and add label appeal. COMMENTS: adds that extra finishing touch to my lotions! COMMENTS: These looked good and helped to exfoliate in my foot scrub. "adds a great touch to foot scrubs"
COMMENTS: these little guys are awesome! 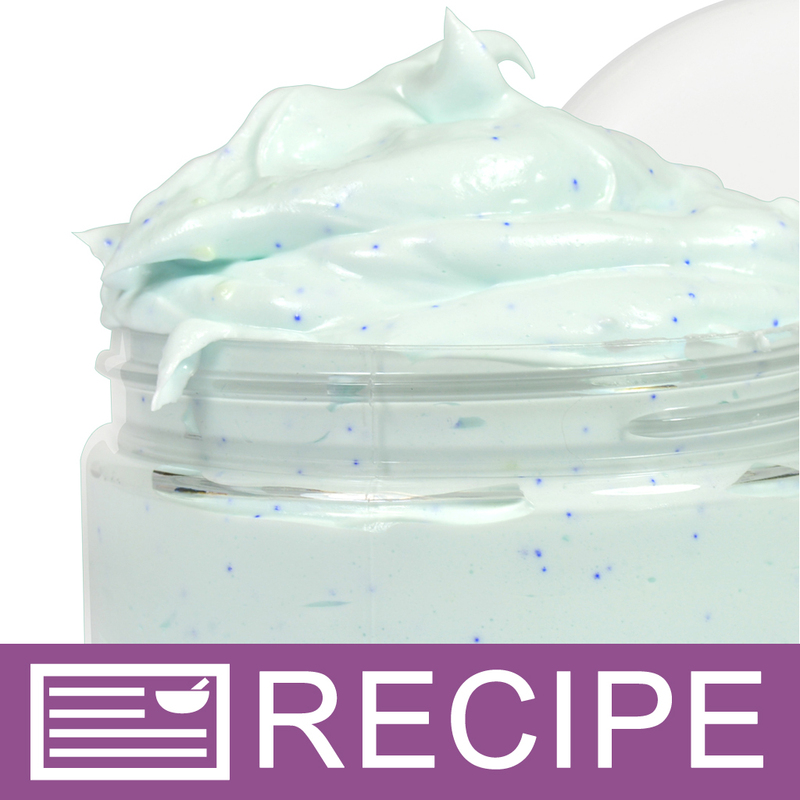 i made the cooling foot scrub recipe and everyone loved it! COMMENTS: I used these Jojoba beads in my sea salt scrubs, and they make the scrubs look even prettier, and they feel nice on the skin....my customers love the color. "Great Exfoliant Addition to CP Soap!" COMMENTS: I make "scrubby soap bars" with these beads. I make this soap with two layers. The first layer is colored and has no beads (because having a bar with all beads might be too rough on the skin). Then I have a second layer (which I leave white) with the beads mixed in. It's really attractive. I used these blue beads with blueberry fragrance and it was a real hit. 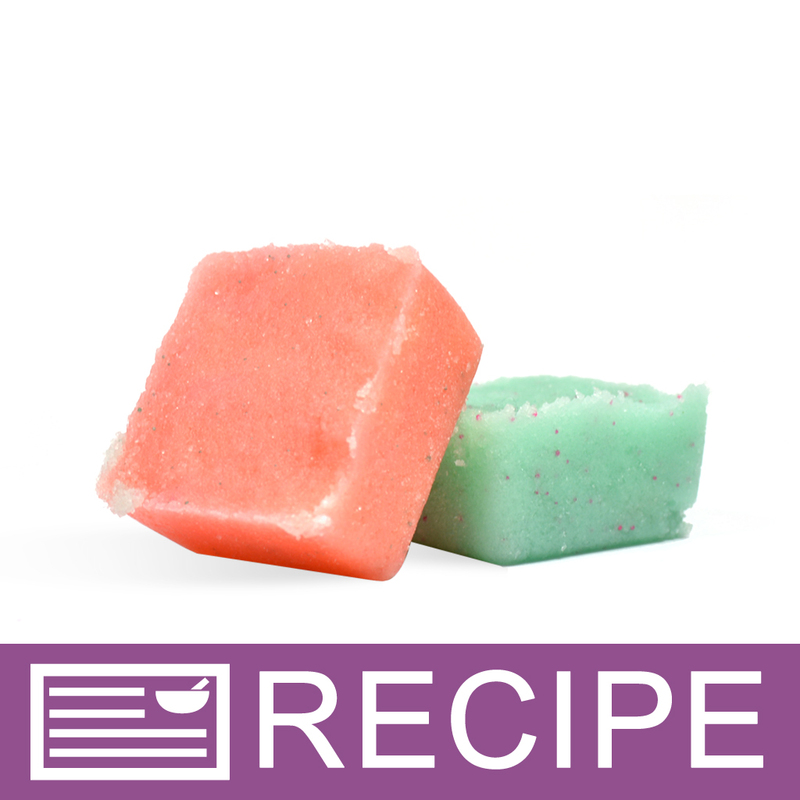 It exfoliates really well and makes a decorative, fun addition to your soap! COMMENTS: Love these for decorating my soaps! "How much would be a reasonable amount for a 4oz MP soap? 1/4tsp? I am trying to figure out how much I need. thanks"
Staff Answer This would be a good place to start. Is this being added for color or as an exfoliant? Depending on this, you may want to add more. "Would these work well in a facial scrub? I had the extra fine jojoba beads (Kelly Green) but they are not offered anymore. Is there a huge difference between the two sizes?" Staff Answer These would work very well in a facial scrub. The Kelly Green beads are much finer with a 30/60 mesh size. The Spa Blue have a 20/40 mesh size which are more the size of a poppy seed. "Would jojoba beads work well in a lip balm formulation?" Staff Answer They might be a little too grainy for a lip balm but they could be used in a lip scrub. "Would these work in hand sanitizers?" Staff Answer They would work but if using with a pump, they may get clogged in the dip tube. "Can I use these in my natural skincare products and still label them as natural?" Staff Answer These should not be listed as natural because the colors added to the jojoba wax are not natural. "Would you suggest this for use in homemade lotions?" Staff Answer There would be no harm in adding this product to a lotion however, the intended use is for exfoliation. Since you are usually using a lotion to moisturize and will leave on the skin adding these beads to your lotion formulation would probably not be the best usage for this item. "Could I use these in my shower gel?" Staff Answer Yes! Jojoba beads are a great mild exfoliator in a wash off product such as a shower gel. "Would these beads dissolve in a water based formula?" Staff Answer The beads will dissolve when adding to a base that is too hot. Then it will melt. These are intended to provide a mild exfoliation to your product. "Would you recommend these Jojoba beads for cp soap? I purchased some several months ago, but haven't used them yet. " Staff Answer They are a bead that performs much like a wax. They will melt in cp soap so I don't recommend placing them into your cp soap batter. They are cute sprinkled on top of the soap. I'd suggest using these in the liquid suspension base, M&P suspension soap base or a scrub instead of CP soap. The end effect is very pretty in each of these applications, whereas in CP soap, the effect will probably be lost. They are a cute color green! In a CP soap I would just put it on the top the soap, It melted in mine. "When used in a lotion or a scrub do these beads melt at body temp or stay whole?" Jojoba beads are a nice addition to exfoliants. The beads don't melt until they hit around 165 degrees.